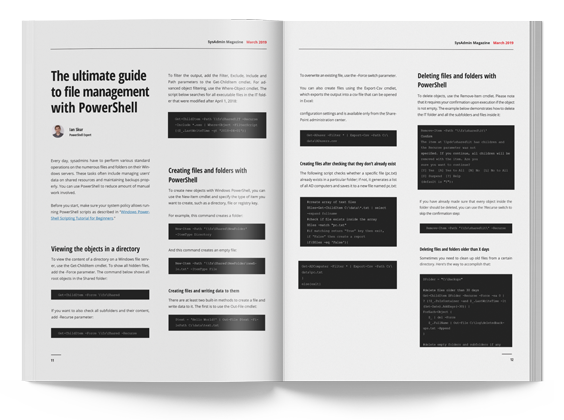 Tired of all the manual tasks involved in managing your Windows file servers and ready to breathe new life into your daily sysadmin routine? Automate them! 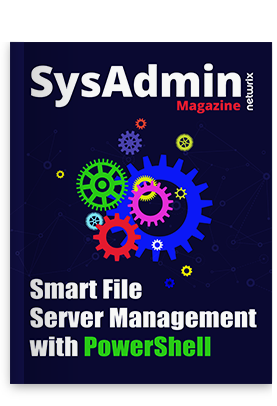 Using a pocketful of PowerShell scripts from the March edition of SysAdmin Magazine, you can automate a variety of simple file management operations, saving you time for more important tasks (like leaving work at a reasonable hour! ).